My first book was published in March. It’s called “Lasting happiness” and draws together my life and work over the past several years. What? Another book on happiness, I hear you say. 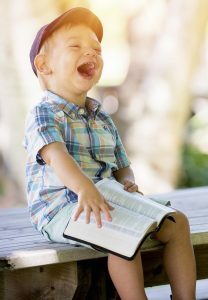 Well, there are loads of books on the subject, but they often centre on such things as “Eight ways to be happy” or “Four activities to guarantee your bliss”. My book is a little different. Starting with the rich and helpful research that is available today, it goes on to focus on our own personal experiences – of relationships, our quest for meaning and the deepest longings of our hearts – and then digs deeper, into our perspectives on ourselves, humanity and the world. But our individual lives aren’t the only focus for happiness. There is a wider picture – society and culture. 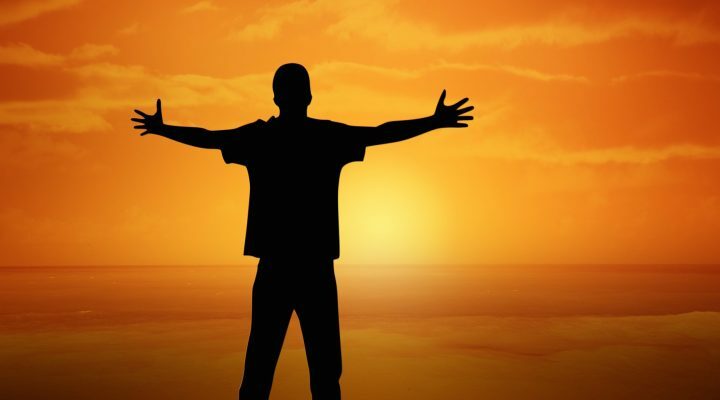 What direction are we heading in and is that taking us closer to, or further away from, our pursuit of life satisfaction? The answers I come up with may surprise you! So what’s it about then? 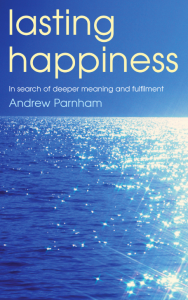 There are a couple of appendices, which give some background to The Happiness Course (which I’ve run over the past nine years) and a number of “How to’s” on happiness. My intention is not to tell you what to think, but rather to facilitate your own journey towards lasting fulfilment. Many of us are so busy that we spend little or no time reflecting on our lives. But what could be more important?